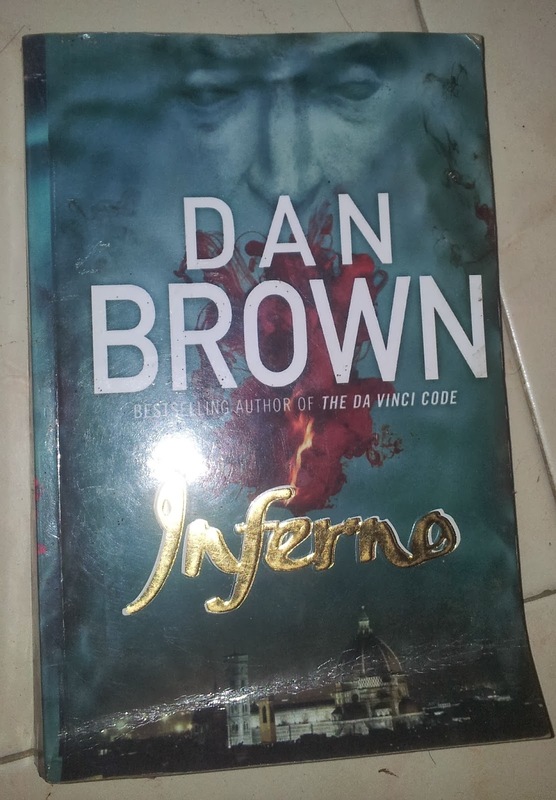 This book completes my Dan brown book-reads. I have read all the books written by of Dan Brown,just love his style ,the facts,symbolism,the history,technology,arts and thrill . It's amazing how one can accumulate such beautiful arts and technology together to create a novel . This book is awesome to read .Initial chapters of the book were not hooking.Story was going random . It didn't create that craving to read further but then it's Dan Brown . So i just read further and then story got interested . Initially i was as confused as Mr.Langdon would have been because of his memory loss. So here me and Mr.Langdon unfolded the story in coming chapters together. The story is unpredictable ,It just unfolds . Interesting part is that Mr.Langdon is searching for something that he also doesn't know. That adds to the twist and thrill of the story. Then he finds Map of Hell ,"CERCA TROVA", Death Mask. Even World Health Organization (WHO) is involved here. Initially they are tracking and tracing Mr.Langdon. Then there is beautiful city of Venice. The story has all ingredients that Dan Brown books have . Arts and historic facts are beautifully covered. The cities Florence ,Venice and Istanbul are very well described. I could feel as if i am living the story . The description of the Hagia Sophia is awesome .The drug used to wipe temporarily memory for Mr.Langdon is also real .